What Are the Benefits of Using Salon Shampoo? Beauty products bought at a salon are generally better quality than those bought in stores. The benefits of using a salon shampoo over a drugstore alternative can be directly traced to its ingredients. Beauty products bought at a salon usually have better quality formulations, with the best mixtures of surfactants, moisturizers, and conditioners. The best options for an individual, however, can depend on the insight of a professional hairstylist and the consideration of environmental and health issues. Part of the lure of salon products is that they are known for being specially formulated with large concentrations of high-quality ingredients. Hair care items bought at grocery stores have reputations for using cheaper ingredients so that they can maintain affordability to a mass market. Salon products are usually developed with performance as the primary factor in mind, and are expected to contain the best formulations available. Surfactants, or cleaning agents that can also help with lathering properties, are an important part of performance, and are typically much gentler in a salon shampoo than in those found at drugstores. Many products use sodium laureth sulfate as a surfactant, as it is a much gentler alternative to ammonium laurel sulfate or sodium laurel sulfate. Consumers who are concerned about their health may not mind paying a little more for the sodium laureth sulfate ingredient, as it can be better for the body than one containing ammonium. 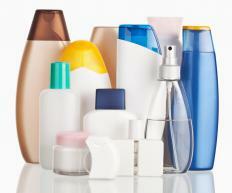 Moisturizers and conditioners found in a salon shampoo generally have higher concentrations of protein in them. This allows the agents to more easily penetrate the hair or scalp. More effective constituents like these can mean that consumers will have to use less of the product to effectively clean their hair, and might be a more affordable alternative. 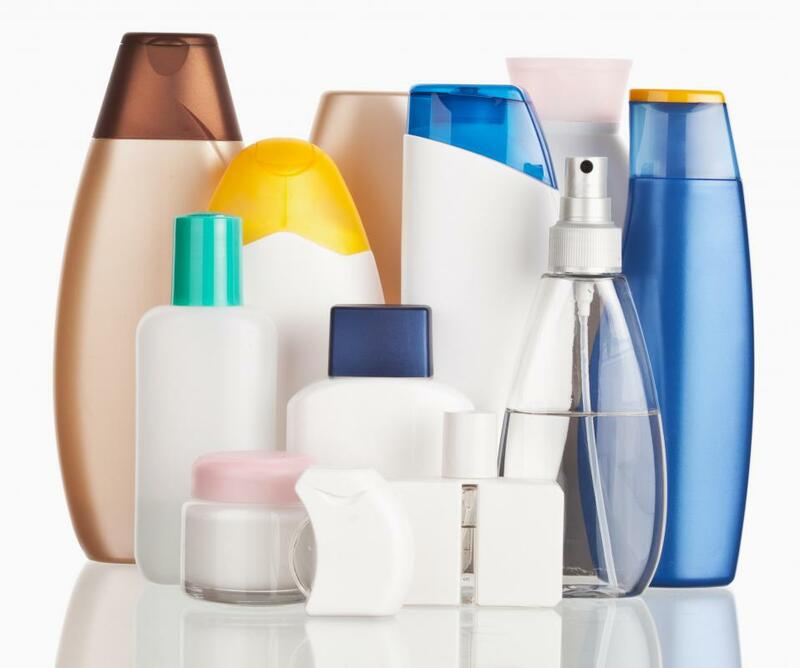 Consumers may be interested to know that many of the properties that are advertised on drugstore shampoo packaging are negligible in terms of cleaning effectiveness. For example, aromas, colors, and lathering abilities are generally not factors in how well a shampoo works. Similarly, the use of a specific ingredient, like aloe, will likely not influence performance, as the amount of it in the product can be too small to produce results. Buying salon shampoo can provide a consumer with the opportunity to consult with hair care professionals about what the best products are for him or her. This can be an advantage if a hairstyle is nontraditional or if the hair's texture is unique. Consumers will probably benefit the most if they ask for guidance right after receiving a haircut. Appropriate suggestions are essential to get the most out of salon shampoo, but even optimized products may appear to lose efficacy after a few months. It can be important for consumers to consider their health and environment, should that happen. For example, climate and hormonal changes may cause products to seemingly stop working as well as they once did. In cases like these, another trip to the salon for additional items might be necessary. How Do I Choose the Best Moisturizing Shampoo? What Are the Different Hair Salon Jobs? What Is a Shampoo Bowl? How Do I Choose the Best Shampoo Units? How Do I Choose the Best Cheap Shampoo? What is a Shampoo Cape? @raynbow- If you want to try a shampoo that isn't too costly but works very well, look for one without harsh chemicals and petroleum-based ingredients. You don't have to spend a lot of money on these formulas either, and they work very well on all types of hair. Some key ingredients to look for in natural shampoos are fruit oils, minerals, and herb extracts. These ingredients are very good for your hair and provide salon-like results. I used to use salon shampoo when I was younger, but when I graduated and had to budget my money, I switched to a cheaper brand. I think it works just as well and has saved me a lot of money.